The luxury SUV is equipped with leather heated seats, Navigation, backup camera, sunroof and more! 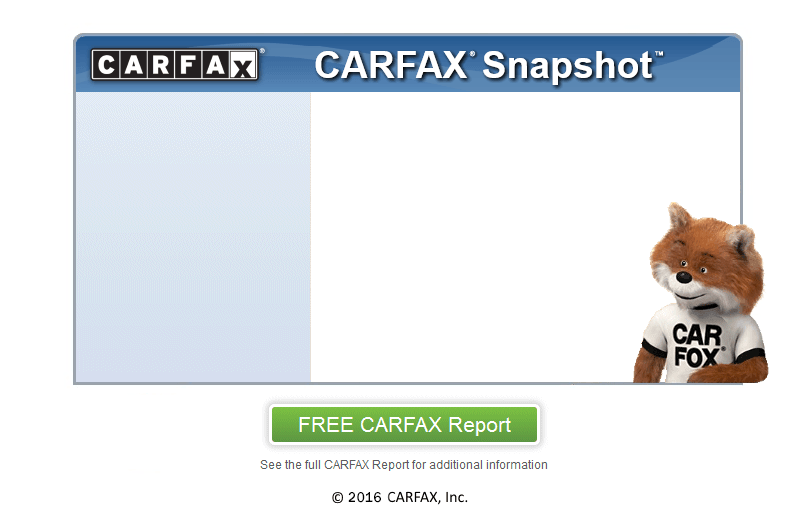 Clean Carfax and only 129k miles! Come test drive this beauty! I have guaranteed financing for everyone regardless of credit!